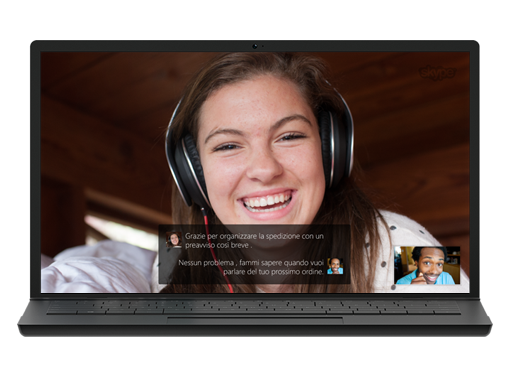 Skype to Skype calls Call anyone else on Skype for free, anywhere in the world. long as you like - we won’t charge you a penny. Start making free Skype calls today. Calls to mobiles and landlines Call mobiles and landlines worldwide at low rates. other side of the world or just across town. international calls whenever you want. you could save even more money with a subscription. Group calls Get a group of people together on one call – you can add up to 25 people. landline with Skype Credit or a subscription. Start making group calls today. *You can join a group call but cannot invite other users to a group call on Skype for Android. Skype Number Your friends call a number and you pick up on Skype wherever you are in the world. The convenience of a local number, wherever you are. and pay only local landline rates even when you are abroad. Forward calls Not on Skype or can’t pick up? Simply get your Skype calls forwarded to any phone. 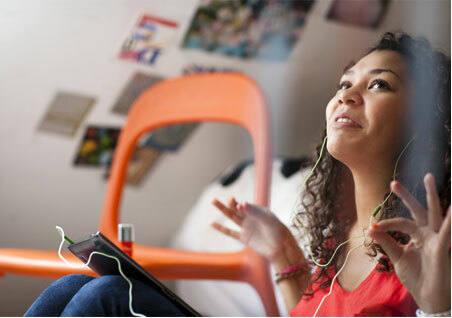 with Skype Credit or cover the cost with a subscription. 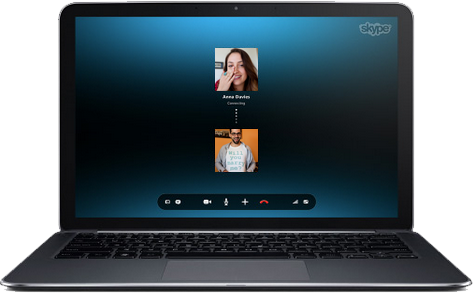 Skype Click to Call Switch between browsing the internet and making calls with just one click. browsing the internet and making calls with just one click. across the web marked ‘free’. ＊ Available for Windows only. 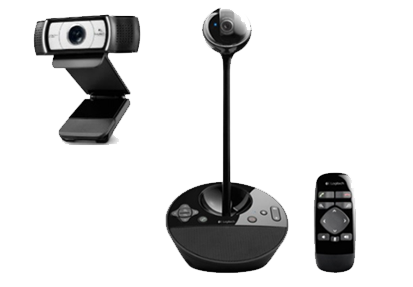 One-to-one video calls Get closer with a face to face catch up. You can’t put a price on a face to face catch up. So we didn’t. 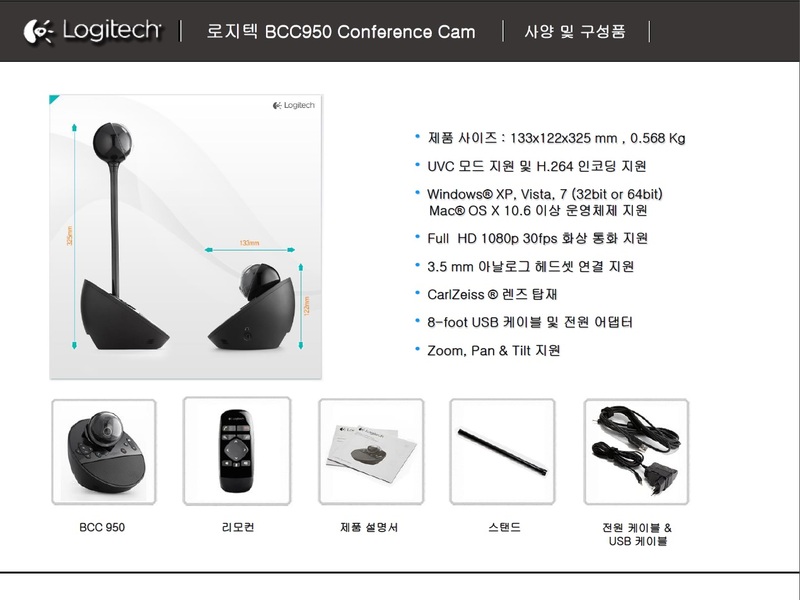 a webcam or compatible smartphone. 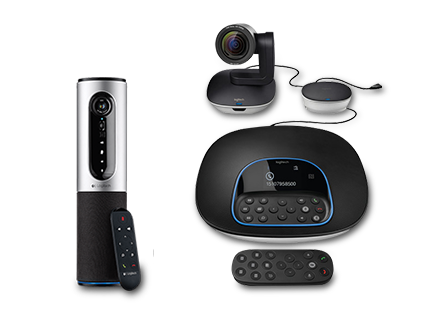 Start making free video calls today. Group video calls Get a group of friends together at the same time on a video call. calling for free, it’s easier than ever. We recommend calls with up to five people. 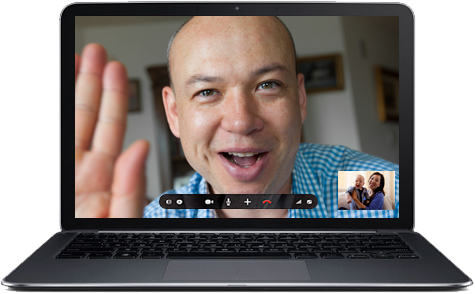 Start making free group video calls today. have been reached, the video will switch off and the call will convert to an audio call. Skype Translator Communicate with anyone in real time without language barrier. Instant messaging Talk with your fingers - gossip away, plan a trip, work on a project – all in an instant. family or collaborate with a colleague - all for free. Start sending instant messages today. Send texts (SMS) Text message friends from the comfort of your keyboard. and especially great value for texting abroad. 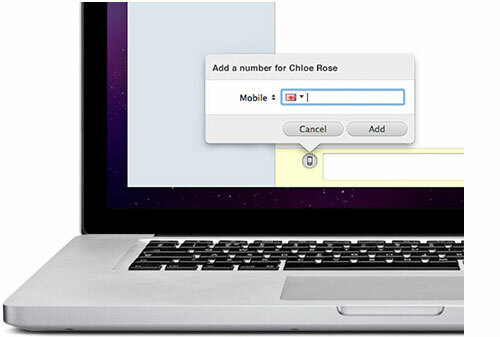 Easily type messages from the comfort of your keyboard. No more embarrassing autocorrect and confusing txt spk. Video messaging Send a message you can see, hear and feel. takes to watch them (and even longer). Simply download the latest version of Skype to get going. Voice messages Too busy to talk? Allow Skype to take a message for you. that can take a message for you. Listen to your messages and return any calls at your convenience. Set up your own voice message today. Screen sharing Share your computer screen with the person you’re talking to. so she can start using it too. Group screen sharing Get everyone on the same page on a group video call. Send files Send files, photos and videos of any size over Skype. Simply drop or add the file into your Skype chat. presentation? Share it with colleagues. voice, video or group call and in an instant message. Send contacts Share a contact, number and Skype Name easily. It’s easy to send contact details on Skype. the chat so your friends can add them to their contact list. 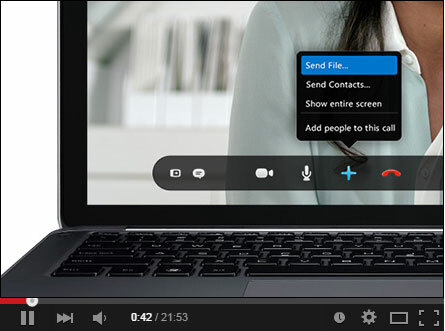 Make sure your new Skype contacts are kept in the loop. Start sharing your contacts today. 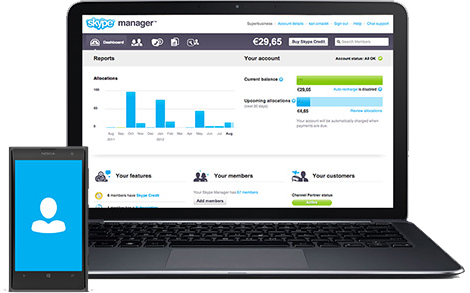 Skype Manager One tool to create accounts, allocate credit and assign features. 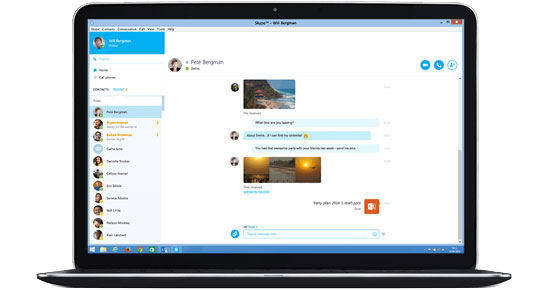 centrally manage Skype in your business or for your family. that everyone gets the most out of Skype. Skype Connect Make Skype calls through your existing IP-enabled PBX. or no additional upgrades required. Buy channels and allocate credit to your SIP Profile. Configure your PBX or VoIP Gateway with the SIP Profile details. Start using Skype Connect today. You need a IP-PBX equipment that supports G.729 or G.711 CODEC and SIP SIP(Session Initiation Protocol) standards to use Skype Connect. Skype for SIP is a standard RFC3261 SIP based interface. Conference Devices Devices for Skype conferences at work. bridged with calls via a desktop or mobile phone. only displays the current connections. 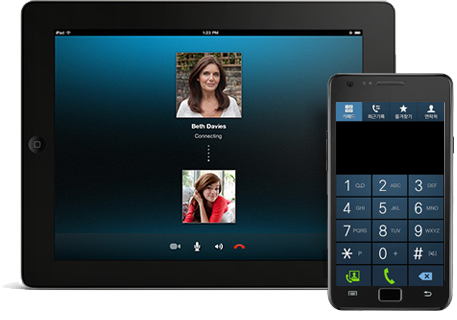 Skype Card Add some credit to your account with Skype card and call or send text to mobiles and landlines anywhere in the world. Start using all these great features today.